Galume, an Al-Zn alloy coated steel product with high corrosion resistance properties. The alloy coating normally consists of 55% aluminum, 43.5% Zinc and 1.5% Si by weight using continuous hot dip galvanizing process. Galume is an efficient product with superior eco-friendliness attributes of durability, reflectivity, recyclability, energy efficiency and scarce resources utilization. 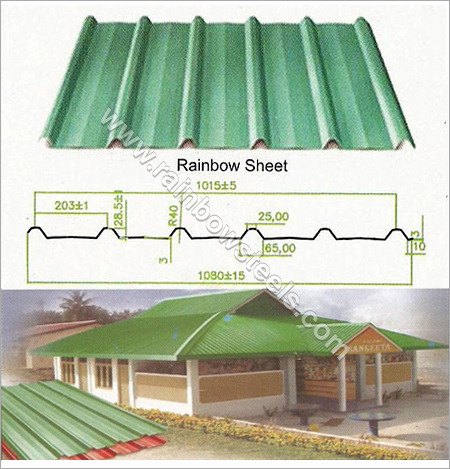 It finds applications in roofing, cladding, garage door, steel buildings and white good appliances.